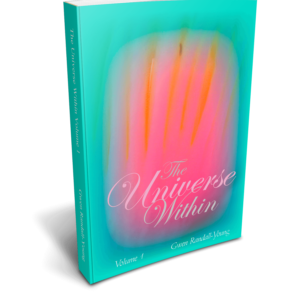 This e-book contains articles from a popular magazine series that Gwen Randall-Young writes called “The Universe Within”. 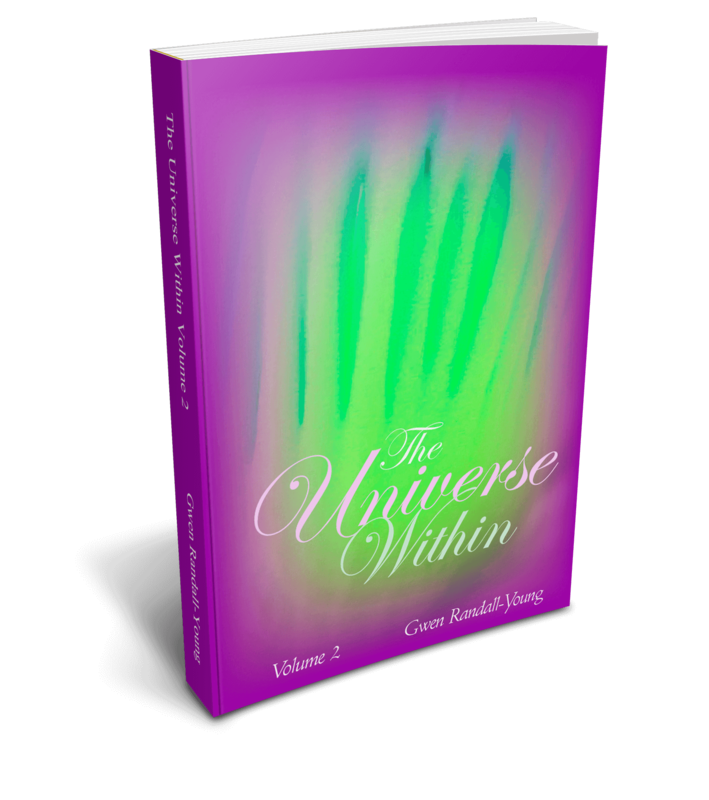 Gwen started this article series in 1996 and the articles have generated a dedicated and loyal readership. Enjoy these inspiring words.